May play some role in signal transduction pathways. 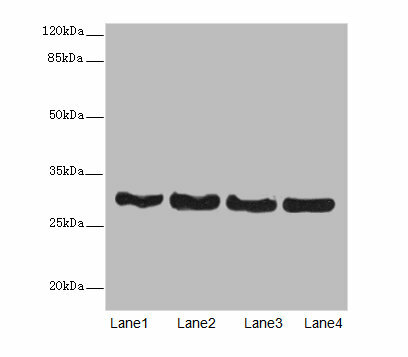 Cd63 Polyclonal Antibody. Unconjugated. Raised in: Rabbit.